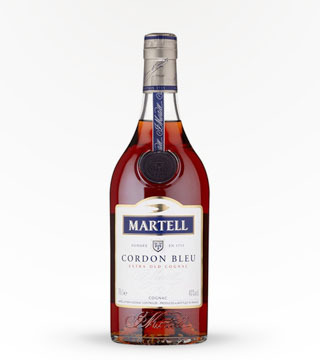 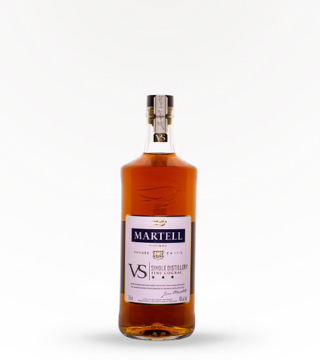 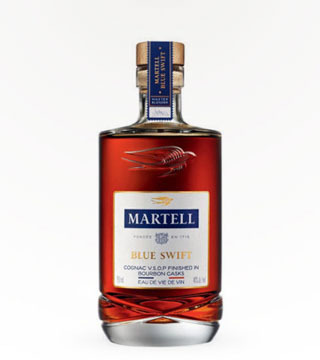 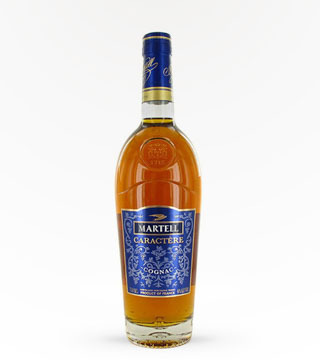 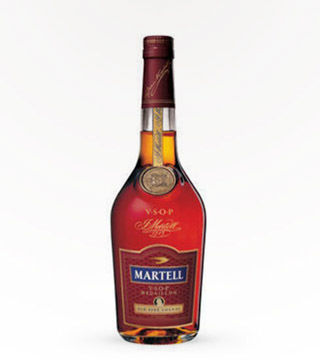 Martell Noblige is a stylish alternative to traditional Cognacs. 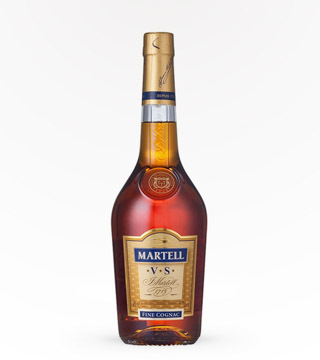 it has a high proportion of "eaux-de-vie" that is aged in oak barrels. 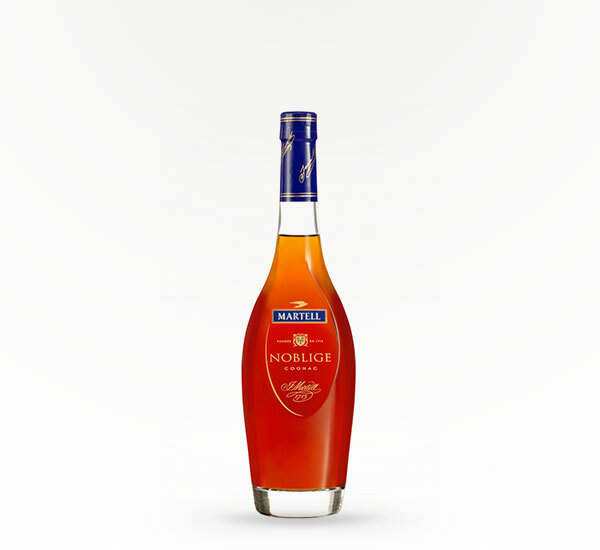 The result is a Cognac with delicate and silky smoothness.